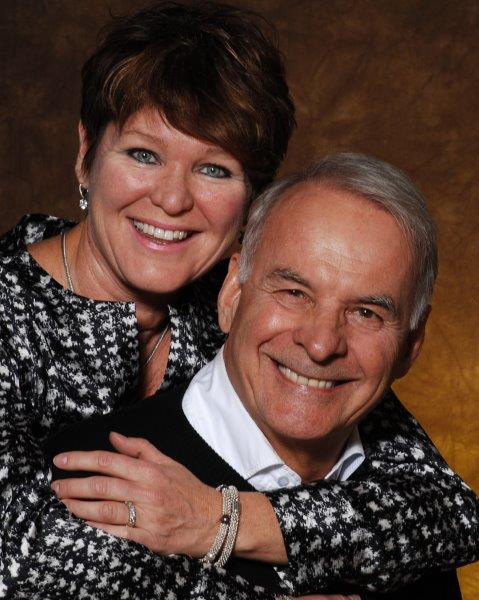 The Sandra and Alain Bouchard Foundation donated $4-million to the Montreal Neurological Institute and Hospital, and established The Sandra and Alain Bouchard Intellectual Disability Research Program. Learn more about what inspired generous gift. 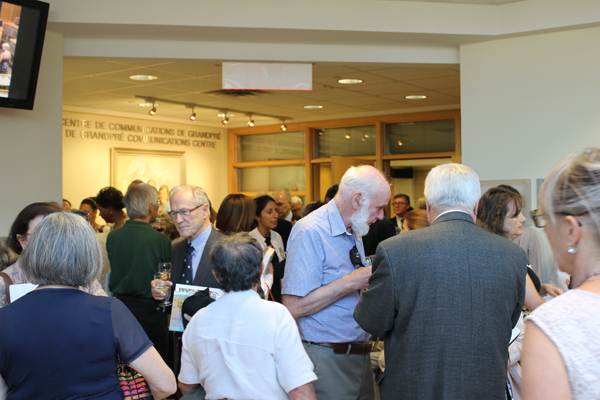 On June 16, 2016, The Neuro held a book launch for long-awaited book, The Wounded Brain Healed. 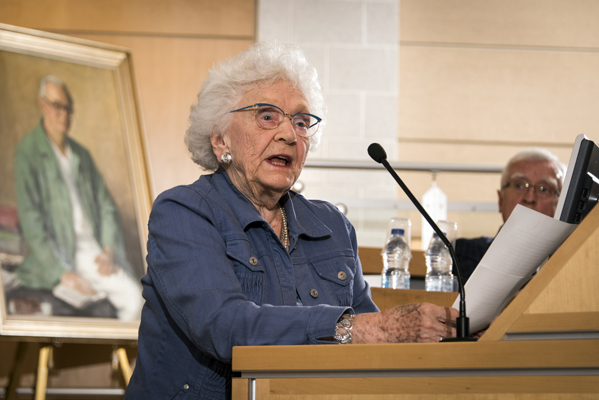 Co-author Dr. Richard Leblanc discussed the writing of the book, and presented some photos and historical highlights and, Dr. Hanna Pappius detailed the role that women played in The Neuro’s famed history. Learn more about, or purchase The Wounded Brain Healed. A new partnership with EMC Corporation will bring greater computing capacity to the McGill community. 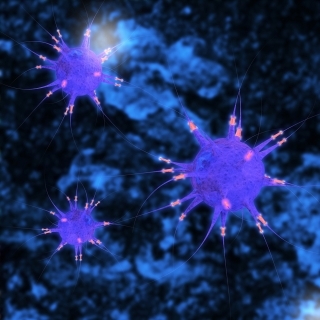 Among those benefiting are the brain-mapping project of Alan Evans’ lab at The Neuro. Learn more about this exciting new collaboration! Renowned McGill University alumnus, Dr. Victor Dzau, current President of the National Academy of Medicine, was back in Montreal in May 2016. 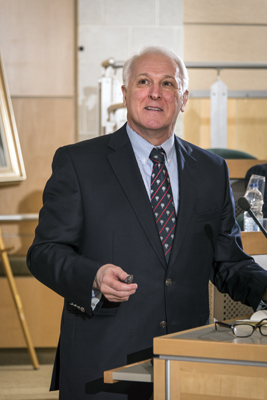 He delivered the opening keynote lecture at the Simnovate International Summit on May 5, and on the following day, he delivered the seventh iteration of the Andrew F. Holmes Dean of Medicine Distinguished Lecture series, hosted by McGill Global Health Programs. Learn more and watch the Holmes lecture. 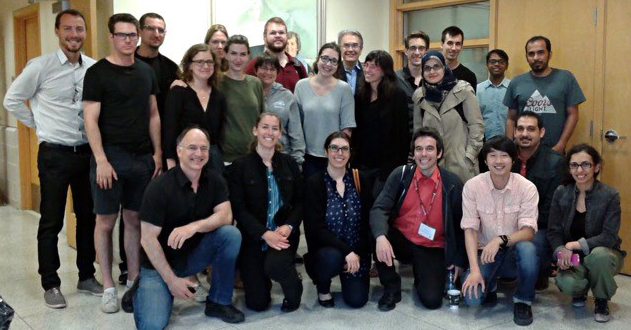 Thanks to The Neuro’s first positron emission tomography (PET) comprehensive training workshop, a new cohort of people successfully completed their training. Congratulations to all attendees, and to the organizing team and lecturers, who worked hard to the training a reality and an overwhelming success.